In this bitter, satiric comedy set in Italy, a wealthy old man pretends to be dying in order to make gains from his greedy acquaintances. One 90-minute cassette and one 60. 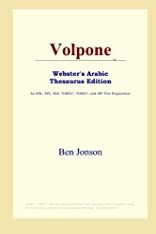 About Ben Jonson (Author) : Ben Jonson is a published author of children's books. 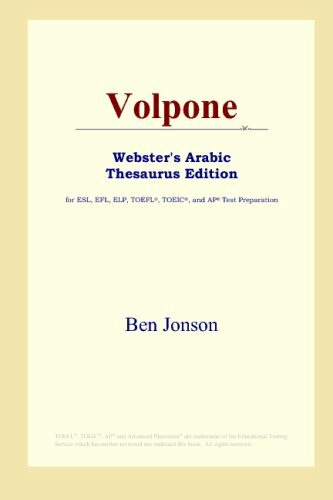 Some of the published credits of Ben Jonson include Alchemist, Motocross (Crabtree Contact).